Need funding for your next project? Give us a call today! 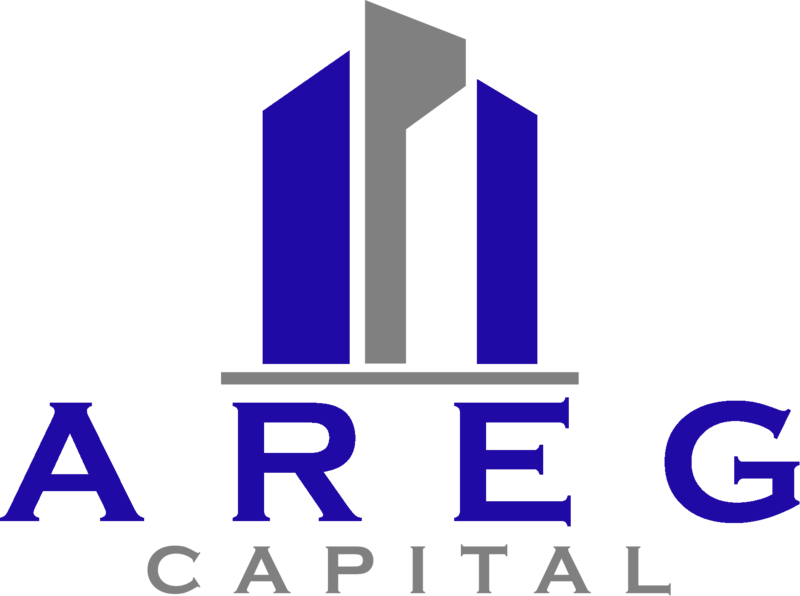 AREG Capital number one priority is to help provide the necessary capital to real estate investors nationwide and internationally without all the red tape required when dealing with traditional banks. 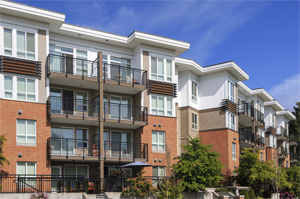 We specialize in providing tailored funding solutions for Commercial and Residential non-owner occupied properties. 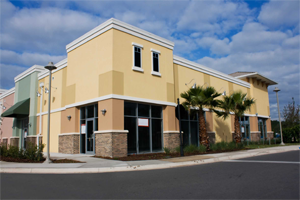 Our programs include acquisitions, fix & flips, rehabs, bridge loans, cash-out refinance, buy and hold plus many. We strive to build trusting relationships with our clients by making them our number one priority. If you or someone you know needs capital to fund a project then give us a call TODAY so we can help you find a solution. These are a few of the programs we specialize in. If you would like to speak with one of our representatives, please give us a call or submit your scenario below so we can analyze your deal before giving you a call back. Call TODAY to get the funding you need! Policy: This site is for informational use only. This is not an offer to enter into an agreement. 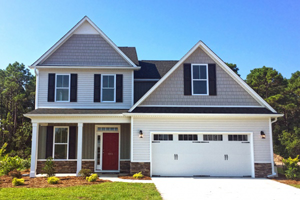 A number of contributing factors and evaluations will determine if a loan will be granted.